Skilled candidates are like gold dust for the success of an organization. A skilled workforce is the need of the hour in today’s competitive recruitment landscape. It’s the skill gap which stunts the growth and competitiveness of a company. With everything the same, it’s the recruitment process which influences a candidate decision to choose an organization. In a candidate driven recruitment landscape, the likelihood of losing out a good candidate is quite high if the process unnecessarily drags out. 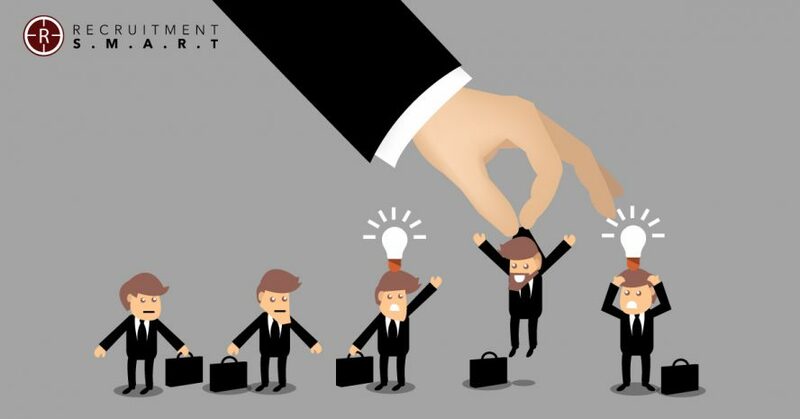 A recruitment process without information touchpoint at the various step of the hiring process can result in ambiguity and an impression of detachment on the company’s part. There are so many recruitment horror stories bandied around in various lines of business, about an elongated hiring process where the candidate is left in a lurch to fish around in the dark. The rise of the smart chatbots has added an extra dimension to the hiring process due to their 24/7 availability to answer any frequently asked question thereby keep the candidates in the loop. The adage” time is money” is more applicable in today’s competitive recruiting landscape and according to CK Science, UK’s leading recruitment companies, 67% of candidates prefer CV’s over an application form and 24% of the candidates won’t bother to complete their application due to the sheer length of it. Not surprisingly 94% of the candidates preferred 1 to 2 interview stages. The candidate is not the only one under scrutiny during the recruitment process as for a candidate it’s an impression of how a company is run. It’s imperative to use the hiring process as a marketing channel, to showcase a seamless process to attract the best candidates.